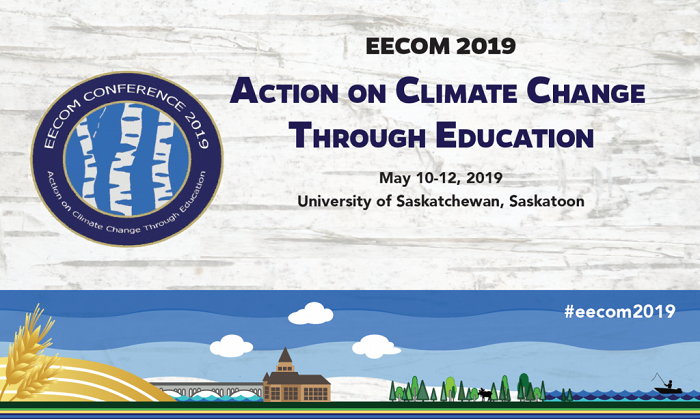 The conference is being co-hosted by the Saskatchewan Outdoor and Environmental Education Association(SaskOutdoors), the Sustainability and Education Policy Network (SEPN), and the Sustainability Education Research Institute (SERI) at the University of Saskatchewan. The Call for Proposals is now open and the deadline is January 15, 2019. Conference registration will open January 1, 2019.